Salah Oueriagli Nabih, Hassna El Guerrouj, Imad Ghfir, Nouzha Ben Raïs. Salah Oueriagli Nabih, Hassna El Guerrouj, Imad Ghfir, Nouzha Ben Ra and iumls. Multifocal osteomyelitis on bone scan performed for mandibular mass with uncertain malignancy. Pak J Nucl Med. 2016; 6(1): 72-74. Salah Oueriagli Nabih, Hassna El Guerrouj, Imad Ghfir, Nouzha Ben Ra and iumls. Multifocal osteomyelitis on bone scan performed for mandibular mass with uncertain malignancy. http://www.pjnmed.com/?mno=284608 [Access: April 22, 2019]. Salah Oueriagli Nabih, Hassna El Guerrouj, Imad Ghfir, Nouzha Ben Ra and iumls. Multifocal osteomyelitis on bone scan performed for mandibular mass with uncertain malignancy. Pak J Nucl Med. (2016), [cited April 22, 2019]; 6(1): 72-74. Salah Oueriagli Nabih, Hassna El Guerrouj, Imad Ghfir, Nouzha Ben Ra and iumls (2016) Multifocal osteomyelitis on bone scan performed for mandibular mass with uncertain malignancy. Pak J Nucl Med, 6 (1), 72-74. Salah Oueriagli Nabih, Hassna El Guerrouj, Imad Ghfir, Nouzha Ben Ra and iumls. 2016. Multifocal osteomyelitis on bone scan performed for mandibular mass with uncertain malignancy. Pakistan Journal of Nuclear Medicine, 6 (1), 72-74. Salah Oueriagli Nabih, Hassna El Guerrouj, Imad Ghfir, Nouzha Ben Ra and iumls. "Multifocal osteomyelitis on bone scan performed for mandibular mass with uncertain malignancy." 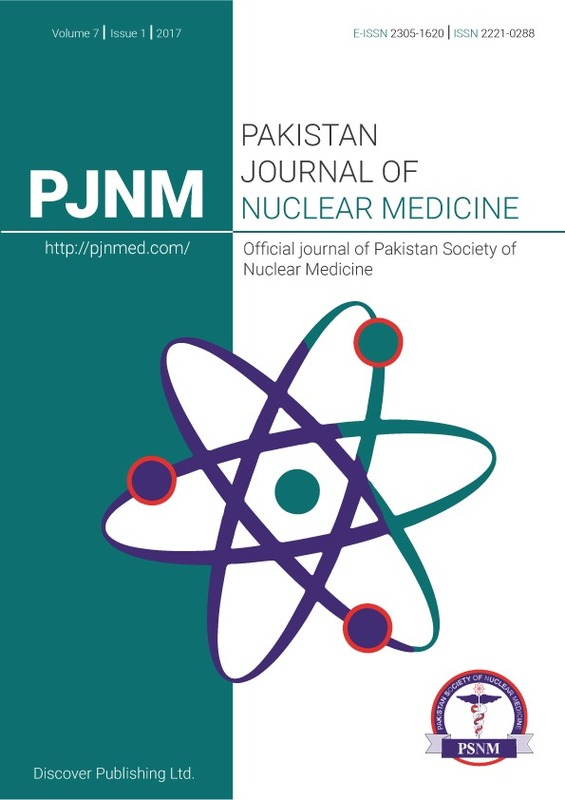 Pakistan Journal of Nuclear Medicine 6 (2016), 72-74. Salah Oueriagli Nabih, Hassna El Guerrouj, Imad Ghfir, Nouzha Ben Ra and iumls. "Multifocal osteomyelitis on bone scan performed for mandibular mass with uncertain malignancy." Pakistan Journal of Nuclear Medicine 6.1 (2016), 72-74. Print. Salah Oueriagli Nabih, Hassna El Guerrouj, Imad Ghfir, Nouzha Ben Ra and iumls (2016) Multifocal osteomyelitis on bone scan performed for mandibular mass with uncertain malignancy. Pakistan Journal of Nuclear Medicine, 6 (1), 72-74.